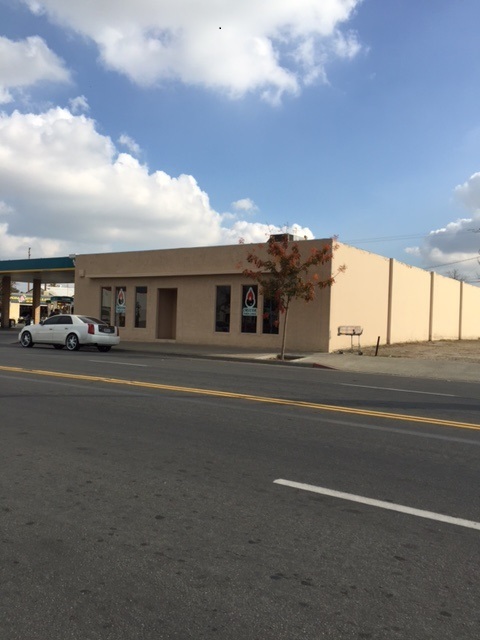 Multi-use building located in downtown Hanford. 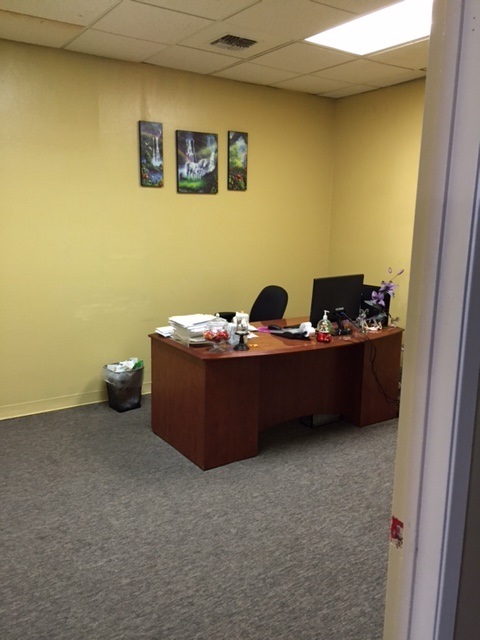 Interior is fully finished to office. 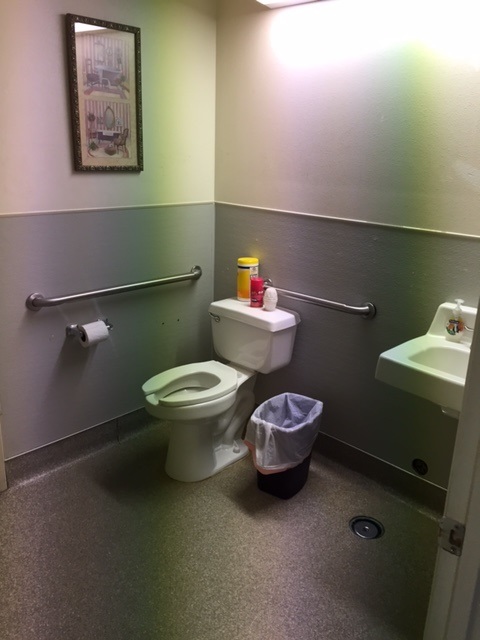 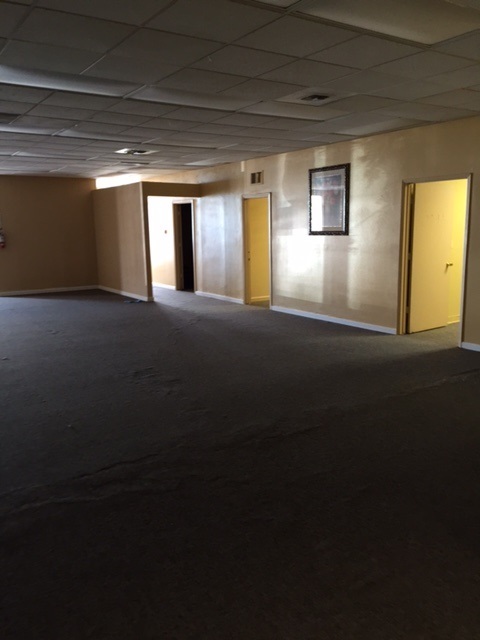 Property boasts large common area, ADA compliant bathroom, and off-street parking behind the building.